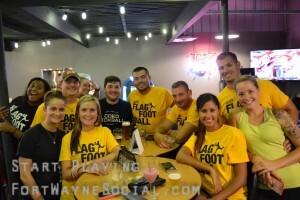 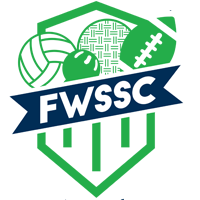 Official Beer of FWSSC, Birdboy Brewing creates a special concoction of beer-goodness just for FWSSC leagues. yeah, you heard it… Its all for you! 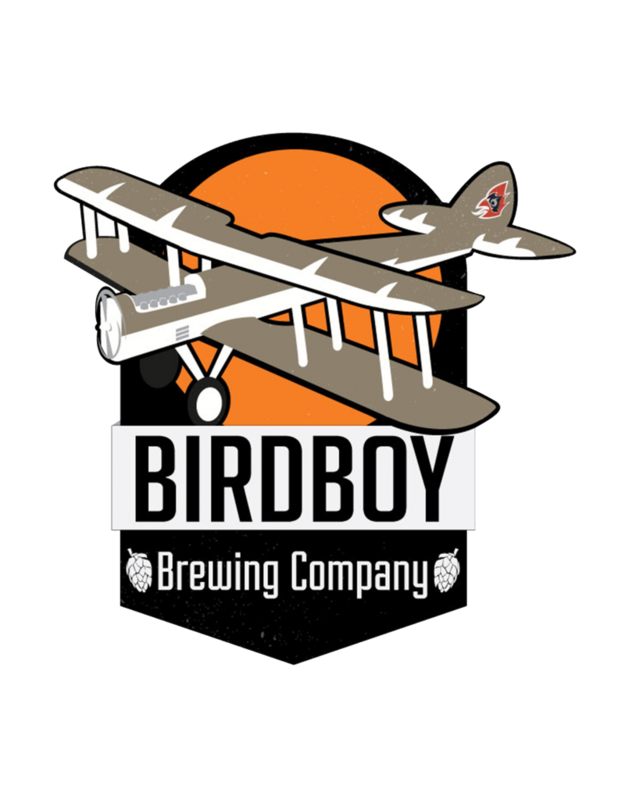 Birdboy is brewed right here in Fort Wayne, check out their site, drop a line to Ben the brewer, and enjoy a great local brew!